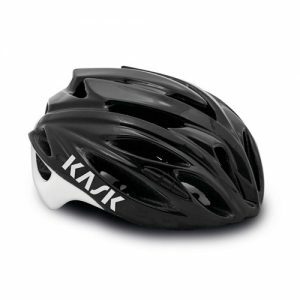 * Matt black silver color. 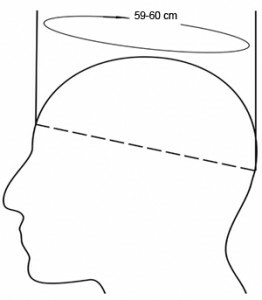 Image just for illustration purposes. 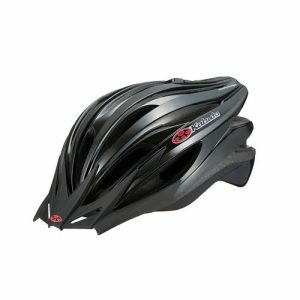 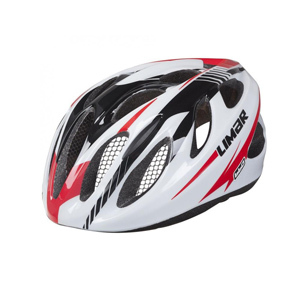 Have you ever dreamed of a road helmet so light you would think it’s not even on your head? 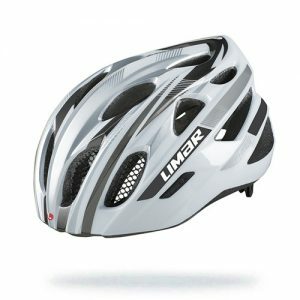 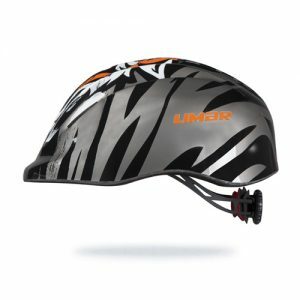 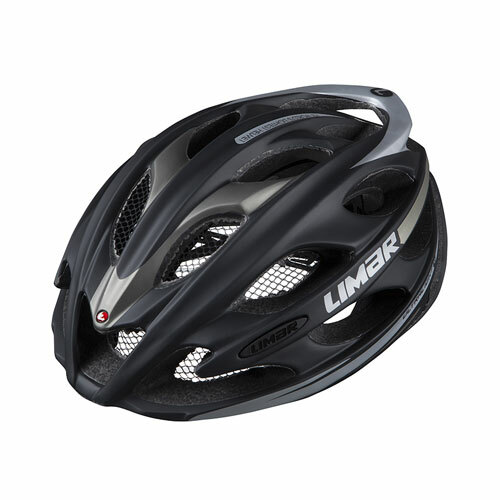 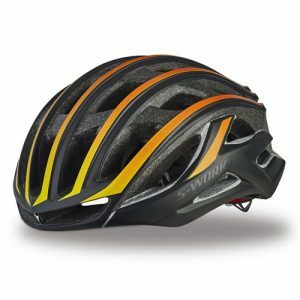 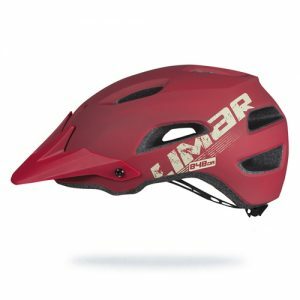 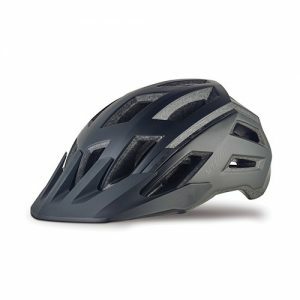 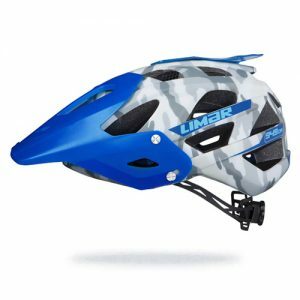 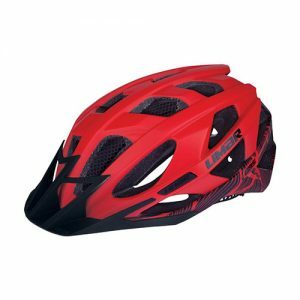 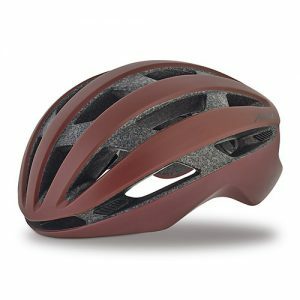 Limar has made your dreams come true, creating the lightest road bike helmet on earth: Ultralight+! 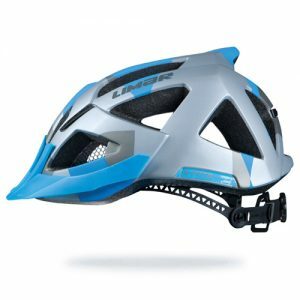 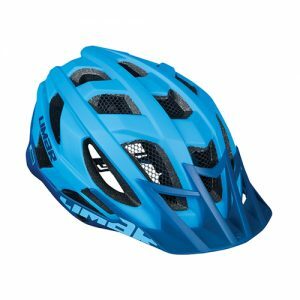 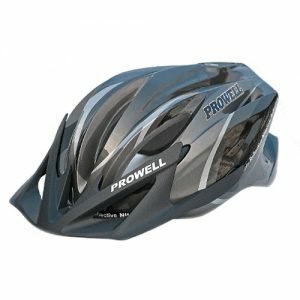 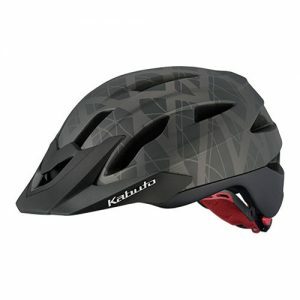 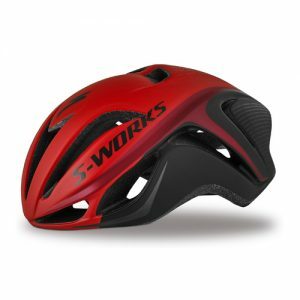 Together with its Ultrafit+ system, double shell in-mould technology and 22 air vents frame this sporty helmet brings also comfort, safety and excellent ventilation to your dreamlike lightness experience.